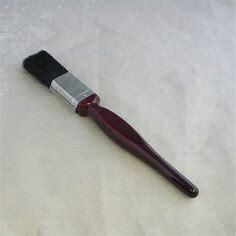 The safest way to paint on a ladder! 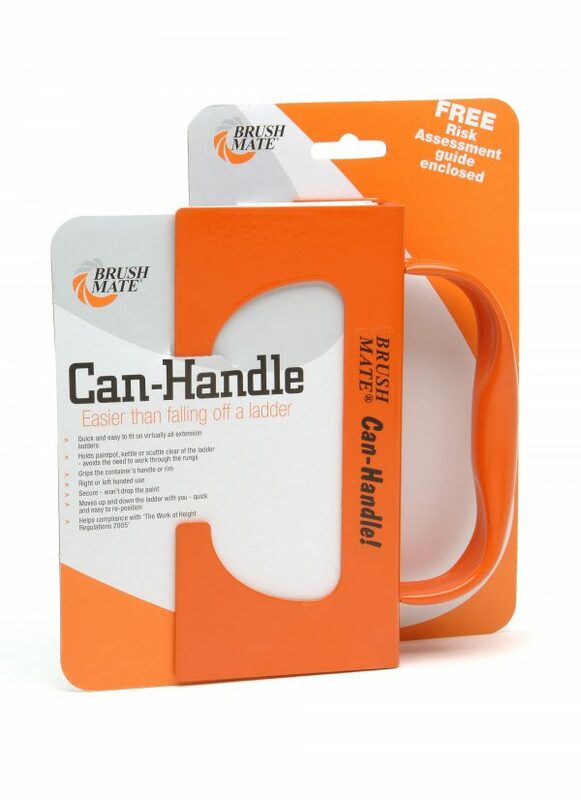 The Can Handle conveniently and safely fastens just about any type of paint can, pot, kettle, bucket or roller scuttle to the side of a ladder whilst allowing quick and easy repositioning. Helps professionals comply with the Work at Height (2005) regulations. 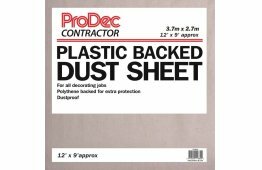 Ideal for trade or DIY.